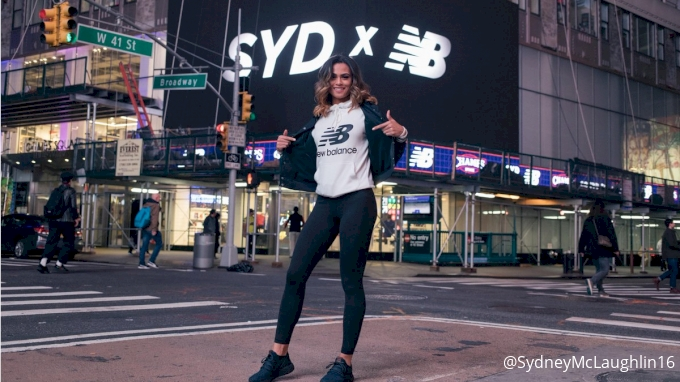 Sydney McLaughlin, the NCAA record-holder in the 400m hurdles, has signed a professional contract with New Balance. The news comes just over four months after she announced she was foregoing her final three years of eligibility at the University of Kentucky to pursue a professional career. In her one season at Kentucky, McLaughlin piled up one incredible performance after the next--building on a record-breaking prep career that included national records and an appearance at the 2016 Olympic Games. During the indoor season, McLaughlin placed fourth in the 200m and second in the 400m. Her time of 50.36 in the 400m broke her own world junior record that she set two weeks earlier at the SEC Championships. In May, McLaughlin smashed the collegiate record (and her own world junior record) in the 400m hurdles, running a time of 52.75. The mark ties her for the 13th-fastest performance in history and is less than a half-a-second from the world record. At June’s NCAA Outdoor Championships, she easily won the 400m hurdles, taking victory by almost two seconds. 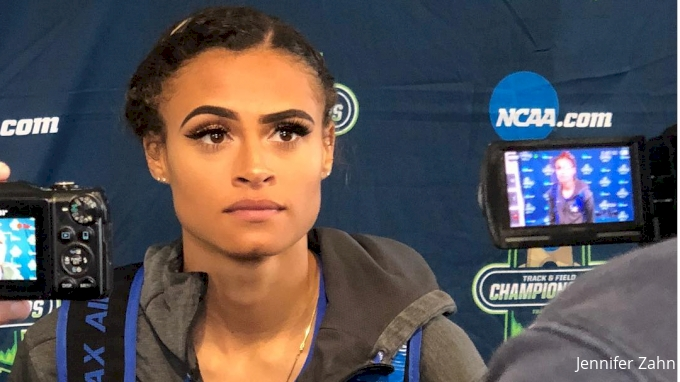 In the mixed zone after the meet, McLaughlin stated her first season at Kentucky would be her last. At the end of July, McLaughlin signed with Beverly Hills-based talent agency William Morris Endeavor. The move was a hint at the marketability many saw in the 19-year-old. “Those people who get to rep her at William Morris Endeavor must be just chomping at the bit, salivating at being able to put that personality, that face, that performance in front of an advertiser,” said track and field analyst Ato Boldon at the time of McLaughlin’s signing with William Morris Endeavor. But although she had a talent agency, the entire summer passed without McLaughlin signing with a shoe or apparel sponsor. The delay only heightened the suspense about which company would be affiliated with one of the few athletes in track and field capable of transcending the sport. 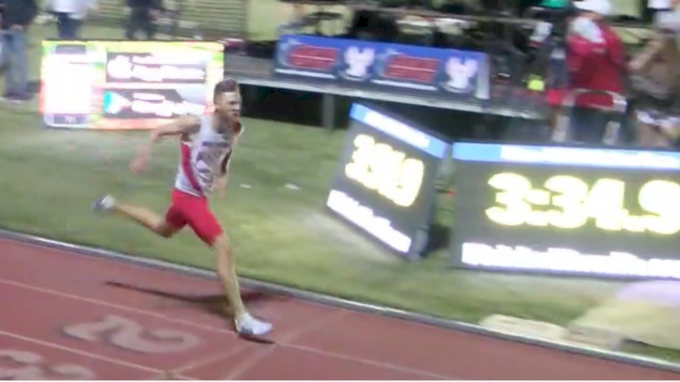 New Balance doesn’t command the market share of other brands (and only recently began sponsoring sprinters) but they do have a long relationship with McLaughlin. 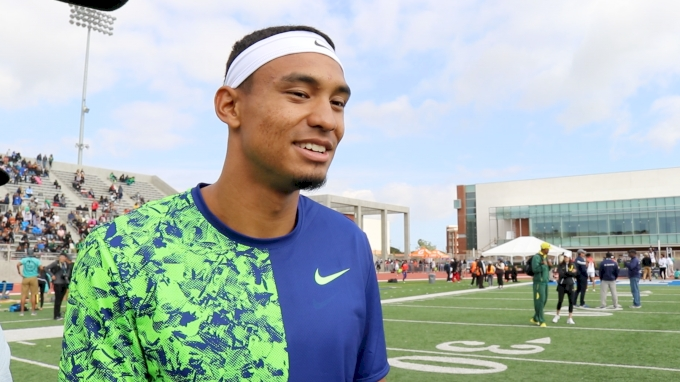 Every year of high school, McLaughlin competed at the New Balance Indoor and Outdoor National Championships. During her senior year, she teamed up with New Balance professional athletes Emma Coburn, Jenny Simpson and Brenda Martinez to break the world record in the indoor distance medley relay at the New Balance Indoor Grand Prix. 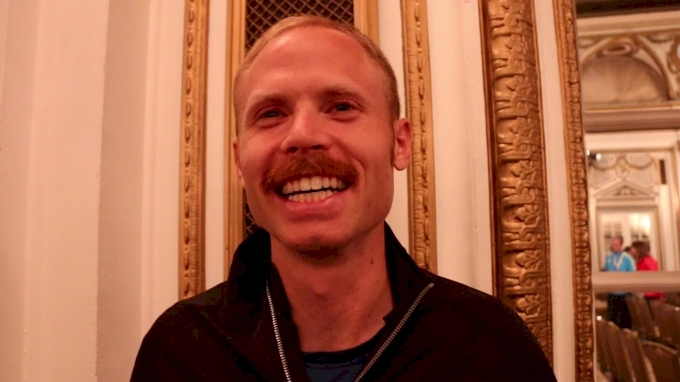 Though the presence of Simpson, Martinez, Coburn and other distance stars make up much of the New Balance roster, the company has sponsored sprinters in the past. In 2015 they signed 100m sprinter Trayvon Bromell, and earlier this week, Harvard’s Gabby Thomas announced she was signing with the company. 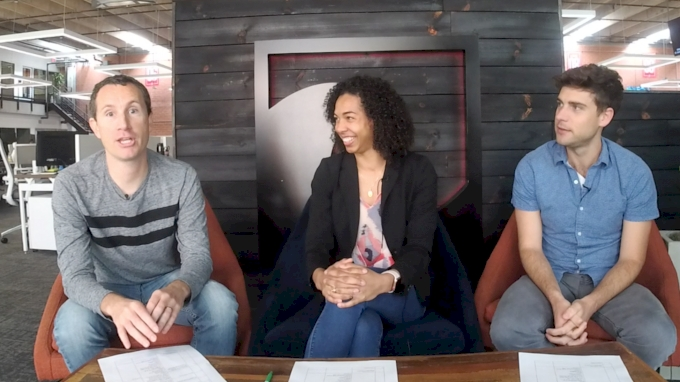 Jason and Kevin discuss a tight finish in the men’s race, a dominant performance by Worknesh Degefa, the American men smashing the 2:10 barrier, Jordan Hasay bouncing back and all the other news from the 2019 Boston Marathon. 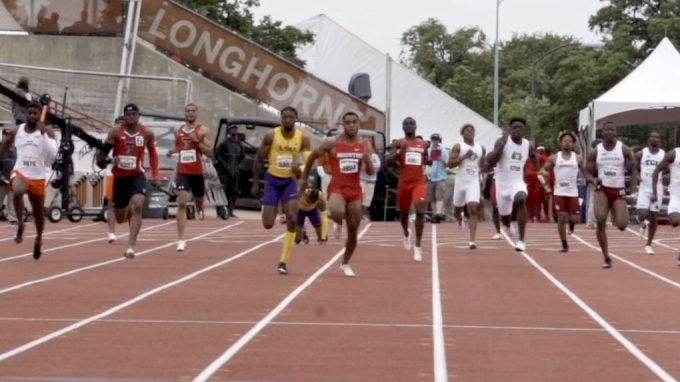 Two weeks ago, we debuted our season-long series, "SPEED CITY: A Season With The Houston Cougars," which follows the Houston men's track and field program as they pursue their first-ever NCAA team title.